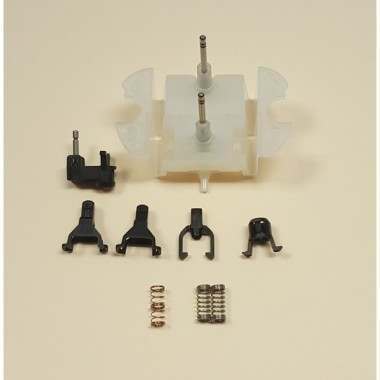 Replacement oscillating bridge components for my series 3 Braun electric shaver. Many of the ( black ) parts have simply worn out. Thought it was getting a bit weak. I don't need to replace the white part. Fortunate as I don't know how to get the darn thing apart to get too it. High speed train tickets from Rome to Florence for our holiday in Italy in June. Not a bad price - buying in advance meant I got First Class seats for a journey taking 1 hour 20 minutes to travel 140 miles for only 41.15 Euros each, or £35.60 each. With my birthday money I bought a PS4 yesterday. Been X1 since release and thought it was time to get the PS4. So many exclusive games to catch up on.